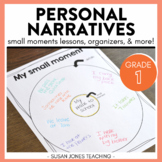 graphic organizer for personal narrative. 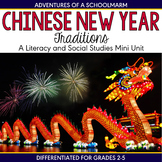 Includes setting, using the five senses, sequence, and feeling words. 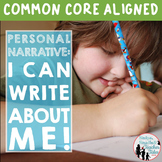 Perfect way to organize their thoughts before writing. 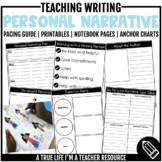 This set include a graphic organizer and a brainstorming sheet for students to come up with ideas on personal narratives and to make a plan for organizing and elaborating ideas. 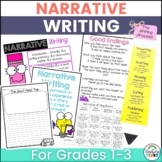 I developed these documents for my personal narrative writing workshops and have been using them for years. 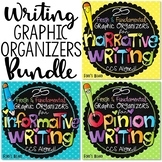 A simple graphic organizer for the primary grades to use as the first step of the writing process. 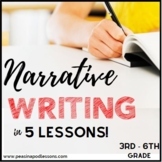 This design asks for a topic sentence, three details for the body and a closing sentence. 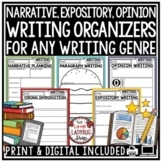 Perfect for early writers! 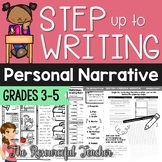 This is a plot diagram designed to assist students plan their personal narrative essay. The prompts can be changed. Enjoy! 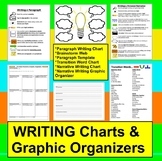 Use this organizer to support student writing. According to Dr. Brisk, the orientation should be in the first sentence of a personal narrative for a strong opener. 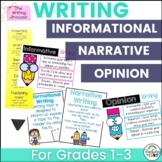 Also included in: First Grade Writing - Narratives, Opinion & Informative - A Bundle! 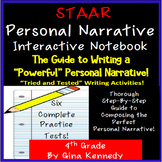 4th Grade STAAR Writing Personal Narrative Lessons, Prompts and More!